Ma Phi Leng Pass in Ha Giang province, O Quy Ho Pass in Lao Cai, Ma Phuc in Cao Bang or Khau Pha in Yen Bai are the legendary passes of backpackers, which have spectacular sceneries and are very dangerous during days with mist. 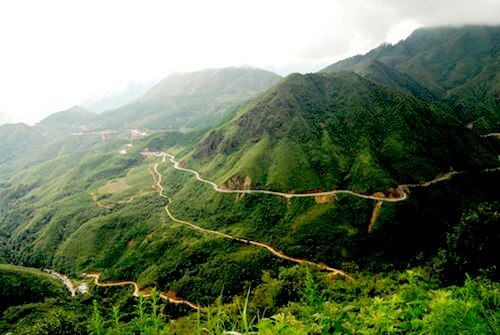 Thung Khe or Da Trang Pass is located between Cao Phong and Mai Chau of Hoa Binh province, on Highway 6. The pass goes through steep rock abysses. 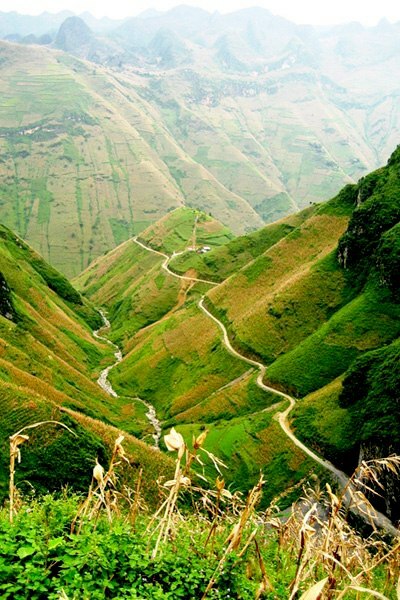 Though it is not too long and too sloping, it is known as a dangerous pass in Vietnam. Thung Khe in the morning is the clear sky, baking sun at noon, calm in the afternoon and gloomy at night. Pha Din Pass, meaning Heaven and Earth, is located between the two provinces of Son La and Lai Chau. The pass is beautiful and dangerous. The 32km road through the pass is continuously abrupt and steep. There are a few small hamlets at the foot and no house near the pass peak. There is only the blue sky and the jungle with very majestic landscapes on the peak. 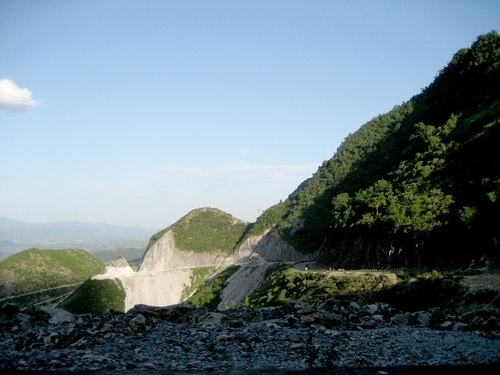 This pass is located in a dangerous location on the road from Tuan Giao to Lai Chau. The 25km pass runs alone in the desolate scene because there is no house around the pass. The pass has been abandoned a long time ago since it is so dangerous. Sunset on the pass is very beautiful but also contains dangerous because it will be dark very quickly while the road ahead is very long. 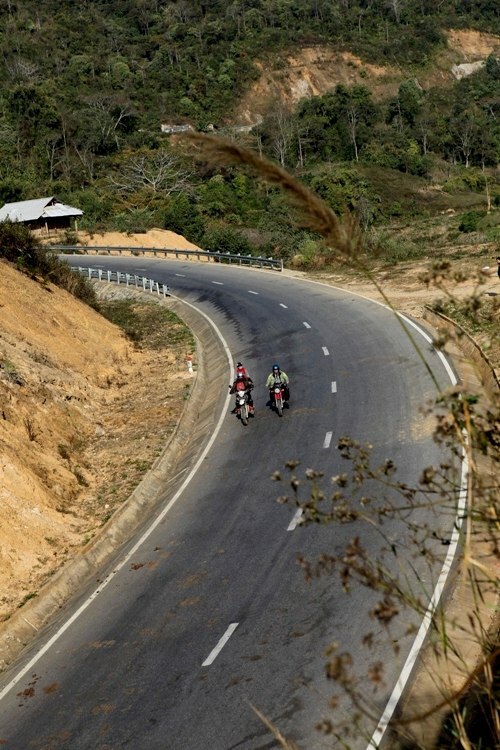 Khau Pha, meaning heaven horn, is the longest pass in National Highway 32, running from Tu Le to Mu Cang Chai. The pass is 30 km long, very rocky but there are no barricades or warning signs along the road. On cloudy days, the pass is particularly dangerous because landslides can easily occur since the soil here is red soil with weak foundation. In the rice harvest season in September-October, Khau Pha is spectacularly beautiful with ripening rice on terraced fields. 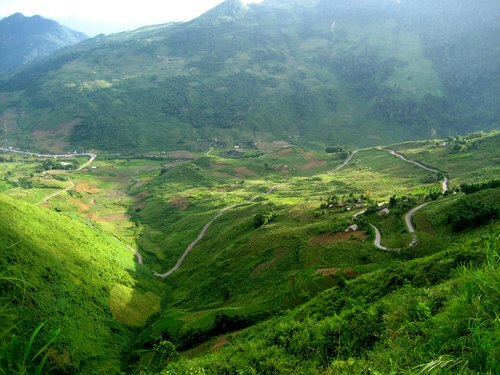 It is also named Hoang Lien Son Pass, linking Lai Chau and Lao Cai with a record length of more than 40km. It is also known as the Cloud Pass since the peak is covered by cloud throughout the year. O Quy Ho Pass runs around the Hoang Lien mountains, where is the home to the highest peak in Indochina – the Fansipan. It is named Pha Long because it runs through Pha Long kermis in Muong Khuong district of Lao Cai province. 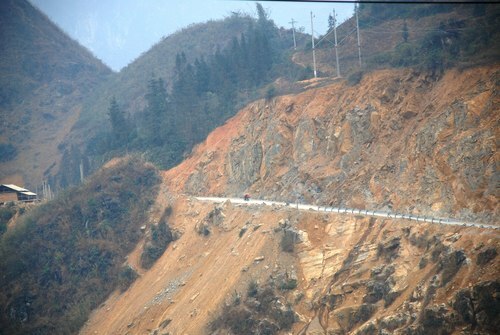 To come to the pass, tourists have to go through a dangerous route from Can Cau. The road is rocky and zigzag, running up the Chay River with the length of 20 km. 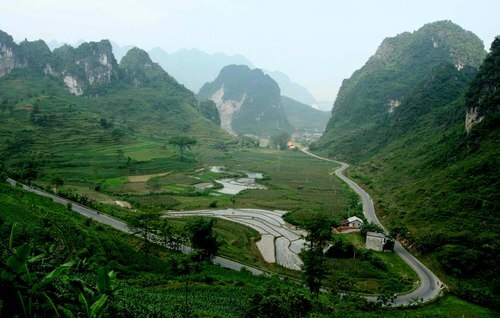 Located between Ha Giang and Quan Ba, the pass is winding like silk strips. 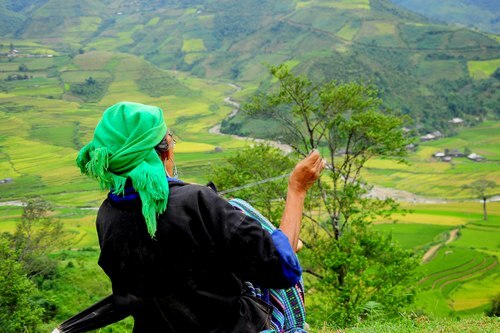 From Ha Giang to 4D road, the road is suddenly narrowed and loops around the foothills, which is also the commencement of the journey to explore the interesting Ha Giang rock plateau. 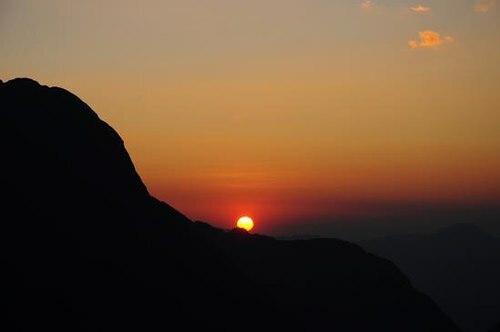 Ma Pi Leng means horse nose, which connects Meo Vac with Dong Van, which are the two most remote communes of Ha Giang province. The pass was built in the 60s of the 20th century, mainly by ethnic Hmong workers. The 20km pass runs along rocky mountains and abysses. Ma Phuc Pass is on the way between Cao Bang Town and the Ban Gioc Waterfall. The pass is not famous with the elevation or the danger like some others in Vietnam, but with the natural beauty that one could capture from the top of the pass.